Posted on February 13, 2018 at 7:55 pm. From dedicated football fans to devoted basketball enthusiasts to true American baseball supporters, picking a game-ready beer is not always an easy task. But at Columbia Distributing, we offer a large selection of domestic, imported and craft beer to suit any palate. Keep reading to learn which styles of beer are best for the big game. During the big game, it’s hard to go wrong with a seasonal brew. Oktoberfest beers, pumpkin ales and other autumnal brews are the perfect complement to the football season, while spiced ales and hearty stouts are great for games during the colder months. While watching spring and summer sports, like baseball, consider choosing a beer that’s light, crisp and refreshing, such as a light-bodied Lambic, bock or wheat ale. 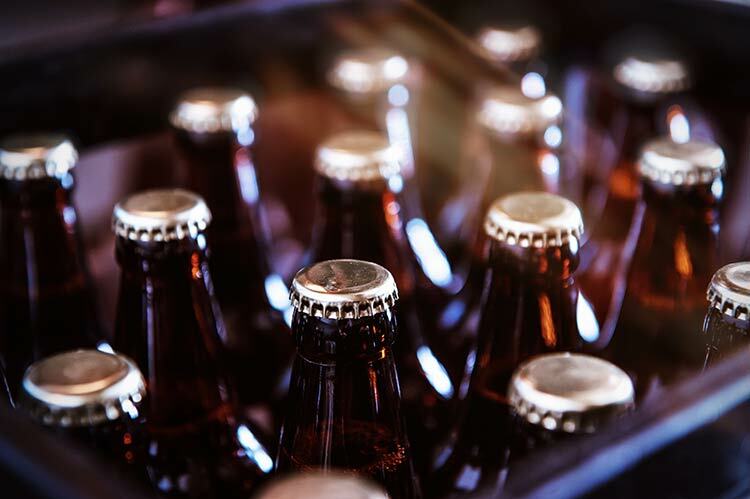 As your bar, restaurant, retailer or event center gears up for the next sports season, make Columbia Distributing your go-to source for domestic, imported and craft beers. With more than 80 years of distributing experience in the Pacific Northwest, we’re uniquely positioned to help your business find the right beer for the big game and beyond. Contact us today to learn more about the brands we distribute.